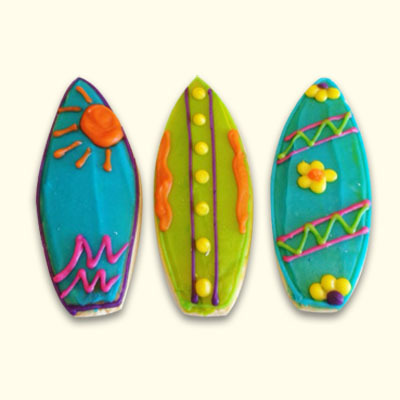 Dive right into any party with our decorated sugar cookies! Perfect for place setters, party favors, or an addition to any sweet table. 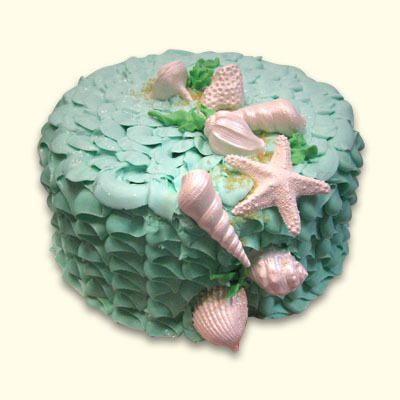 Customize with colors or names for each of your guests. Individually wrapped with matching ribbon.